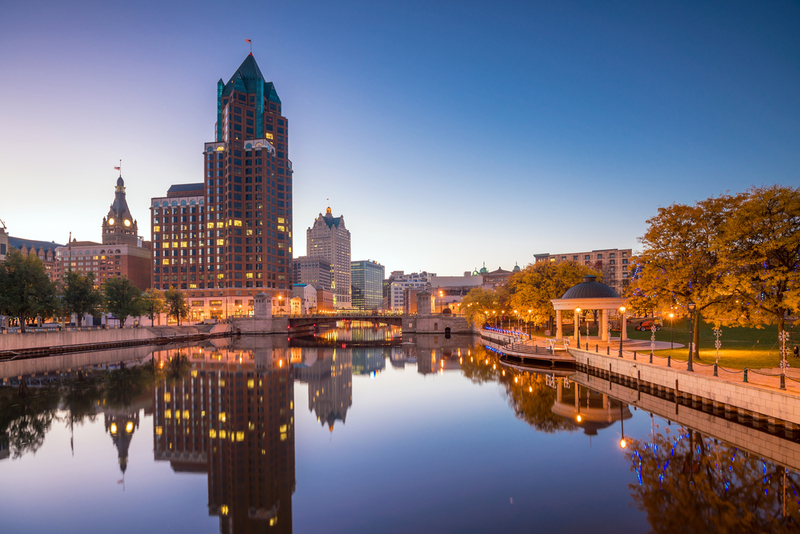 Nestled on the shores of Lake Michigan, Milwaukee offers a small town charm within a vibrant, big city atmosphere. Known for baseball, beer, and cheese curds, it’s a culinary haven with an allure that extends beyond its signature offerings. Whether you’re passing through or looking to call the city home, here are a few things that should be on your agenda. In the world of hot dogs, New York and Chicago-style are at the tip (and on top of) everyone’s tongue. But have you heard of a Milwaukee-style hot dog? 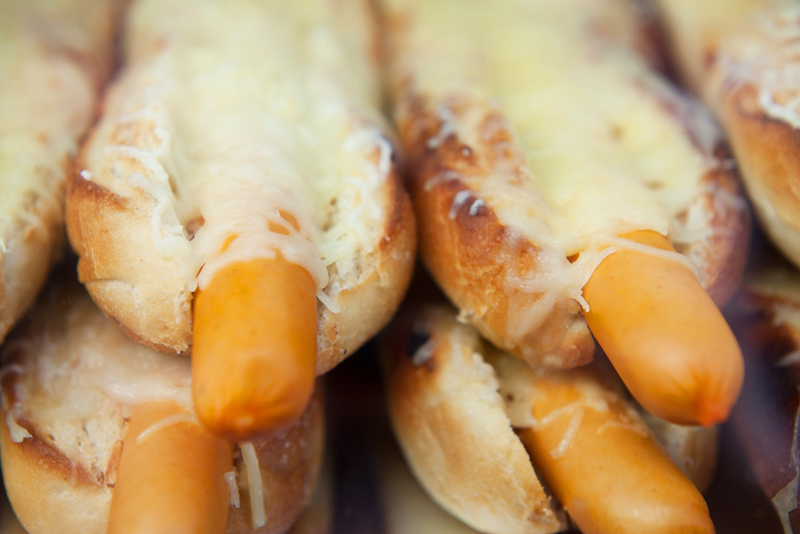 This local delicacy is perfected at The Vanguard, where they’re famously covered in cheese, cheese sauce, and cheese curds. Paired with a house cocktail, like the bourbon sour old fashioned, the experience is truly divine. For those with a sweet tooth, a trip to Leon’s Frozen Custard should be on the to-do list. This old-timey stand opened in 1942, and to this day serves up flavors like maple walnut, cinnamon, and butter pecan. Did you know that The Harley-Davidson company started right here in Milwaukee 115 years ago? Whether you’re a motorcycle fan or not, you can marvel at vintage rides as well as artifacts from the company’s history. In the mood to catch some athletic excitement? 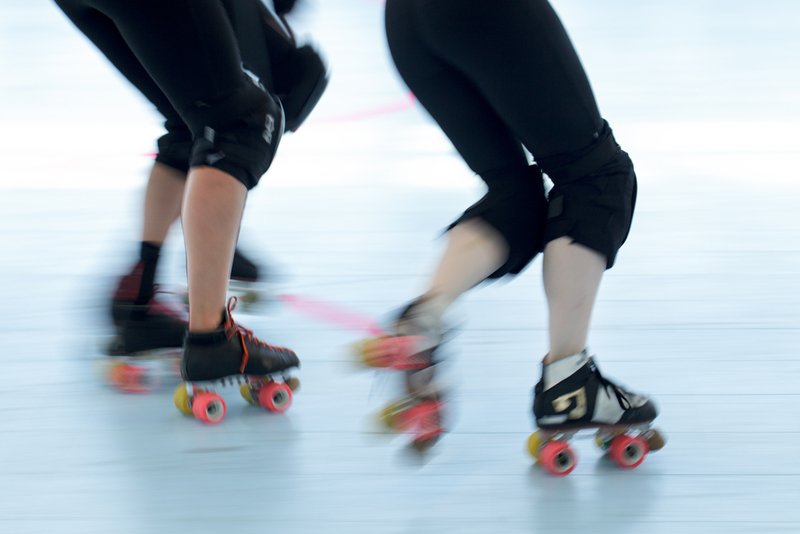 Skip the baseball stadium and head to UW-Milwaukee Panther Arena to catch the Brewcity Bruisers at the roller derby! The miles and miles of scenic paved riding at Oak Tree Trail offers lush scenery and an invigorating workout. Grab your bike and some friends and cruise through this verdant, tree-lined route. 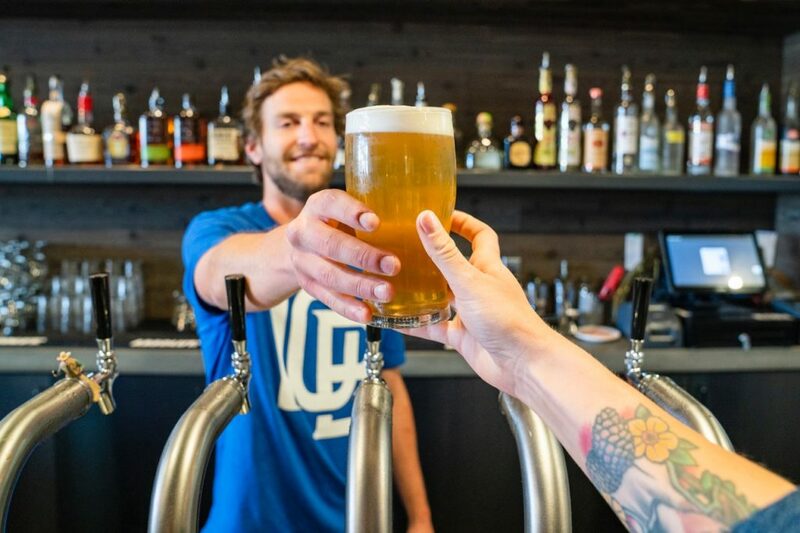 Afterward, treat yourself to a cold one at one of the many breweries in the city. Amongst the variety of tours, we recommend a trip to Lakefront Brewery, as your guides will provide hilarious commentary alongside cold pours. Located on the Milwaukee River, The Moderne is nestled in the heart of the city, overlooking downtown and all it offers. Offering one, two, and three bedroom apartments, they’re known for their attention to detail in design, amenities, and community offerings. With a 24-hour fitness center, valet dry cleaning service, and a state-of-the-art media and party room, you’ll find unparalleled living at these Milwaukee apartments. Interested in calling the vibrant city of Milwaukee home? Contact us today to find a Lincoln community in the area.